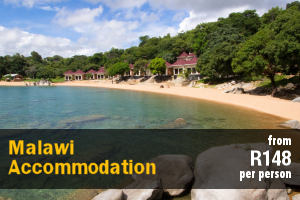 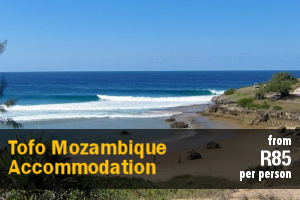 Budget Sodwana Bay Accommodation – Browse Online For Your Family Holiday Accommodation in Sodwana Bay. 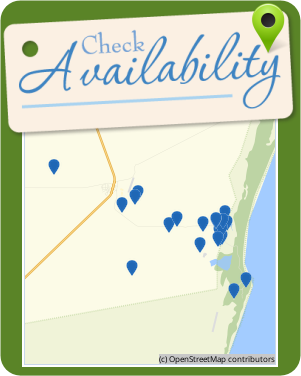 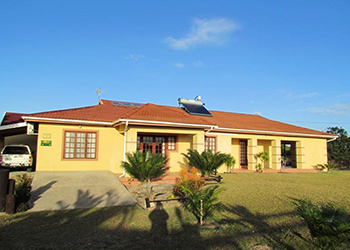 We Have Listings For Bed & Breakfast, Self Catering And Cheap Family Holiday Accommodation In Sodwana Bay. 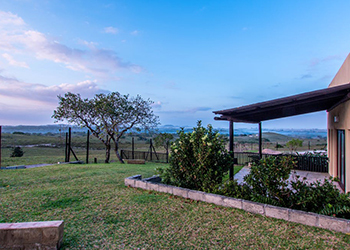 Natural Moments Bush Camp & Diving offers camping and cabins, and is situated in the village of Sodwana Bay, in KwaZulu-Natal. 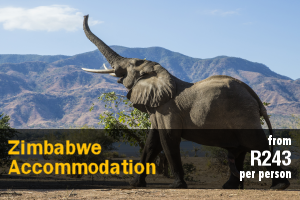 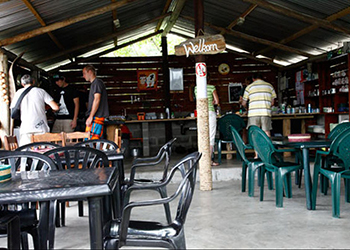 Perfect for guests looking for a fun and social atmosphere with rustic accommodation, close to a variety of action. 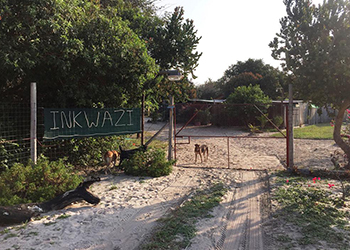 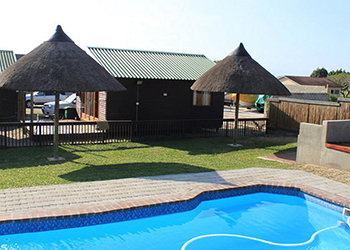 Inkwazi Beach Camp is self catering. 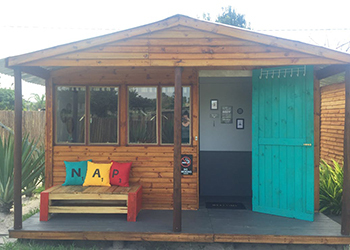 We have a communal fully equipped mini kitchens with fridges and freezers. 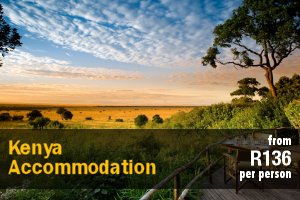 Braai facilities, a boma for campfires and separate lounging area for relaxation. 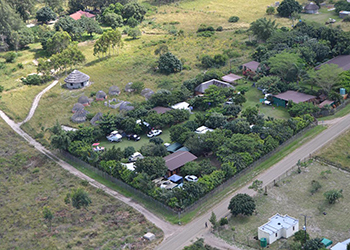 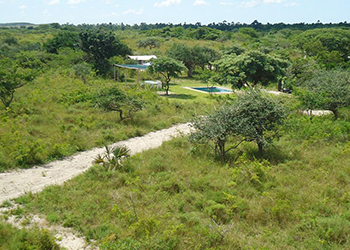 Nwabu Lodge is situated 6 kilometers from the iSimangaliso Wetland Parks in Mbazwana, KwaZulu-Natal. 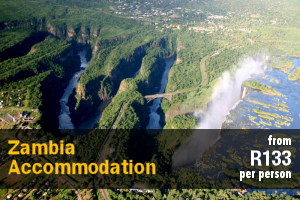 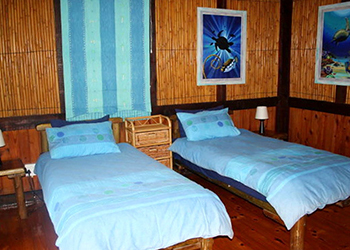 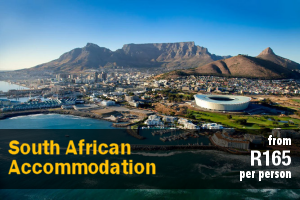 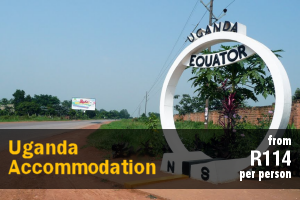 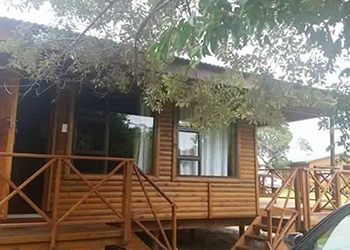 We offer both camping and wooden cabin accommodation. 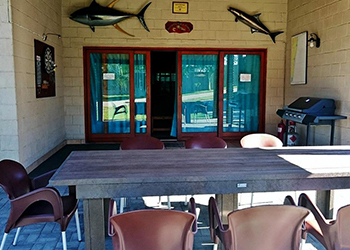 We can accommodate up to 40 guests. 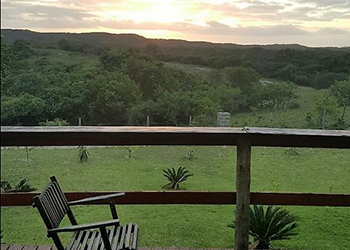 Sodwana Beach House is a self-catering holiday house, that is situated on the outskirts of the reserve of Sodwana Bay. 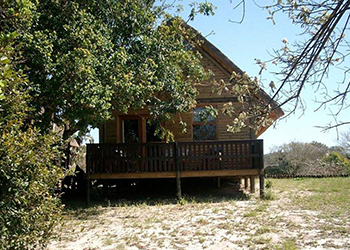 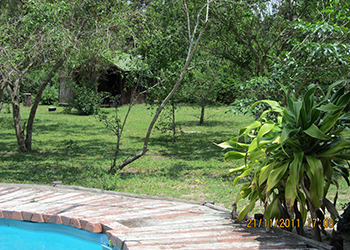 This house is ideal for a family looking for comfortable lodging, away from city life. 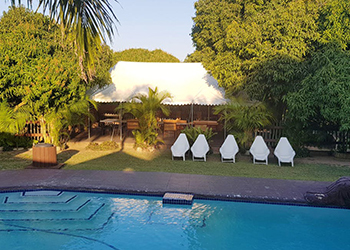 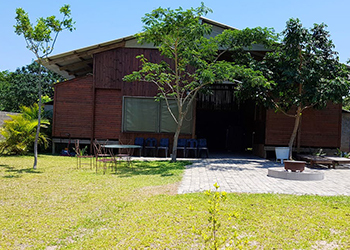 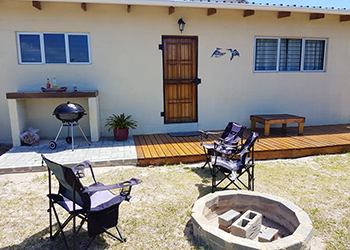 Nhlambanyathi Lodge offers self-catering log-cabin accommodation in a tranquil environment just 10 km from the main beach of Sodwana Bay, and approximately 8 km from the nearest town for shopping. 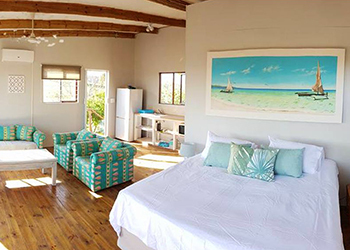 Flat Cat Holiday Accommodation offers comfortable accommodation approximately 5 km from Sodwana Bay Beach in Sodwana Bay. 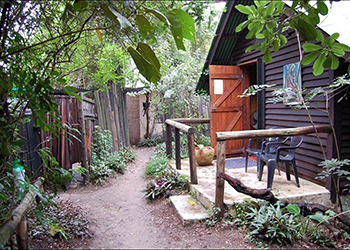 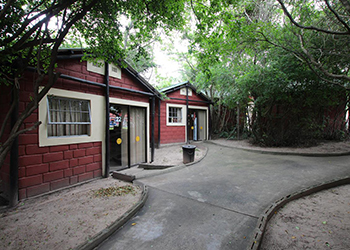 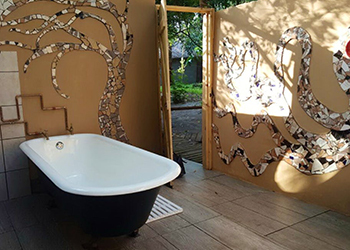 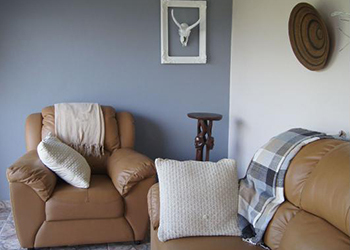 Flat Cat is situated 4 hours from Durban and 7 hours from Johannesburg. 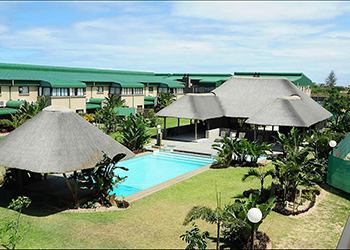 Seevarkie Guest House is a self-catering lodge situated in Sodwana Bay along the eastern coast of South Africa. 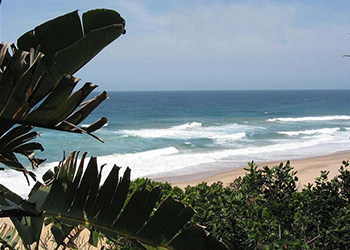 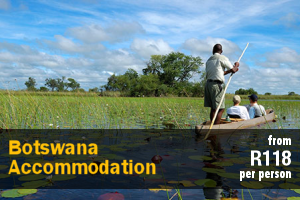 Attractions in the area include Sodwana Bay National Park, iSimangaliso Wetland Park, and Sodwana Beach.